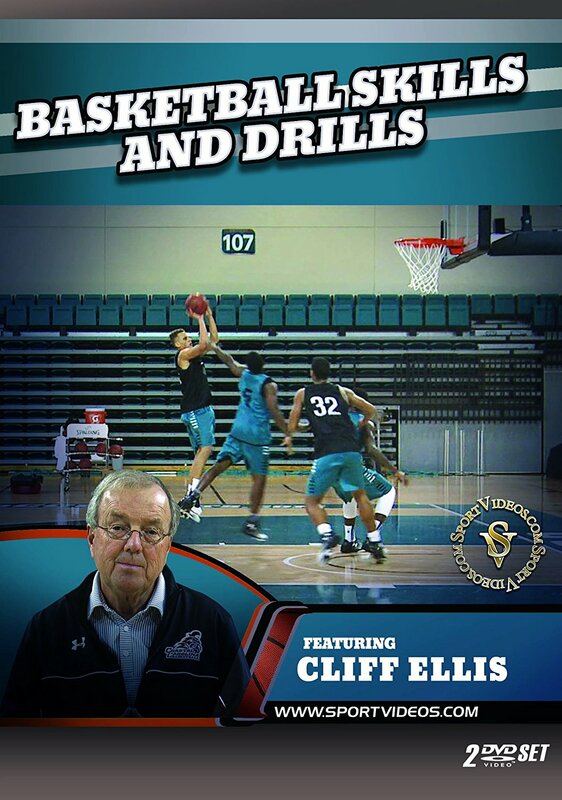 Learn and practice with Coach Cliff Ellis, one of the top basketball coaches in the history of the game. Packed with almost three hours of skills and drills, Basketball Skills and Drills is one of the most comprehensive basketball instructional videos on the market. Among the topics covered are techniques and drills for: dribbling, a variety of layups, pivoting, working on the weak hand, passing and catching, shooting, perimeter play, post play, defensive techniques, rebounding, team defense, shooting free throws and much more. 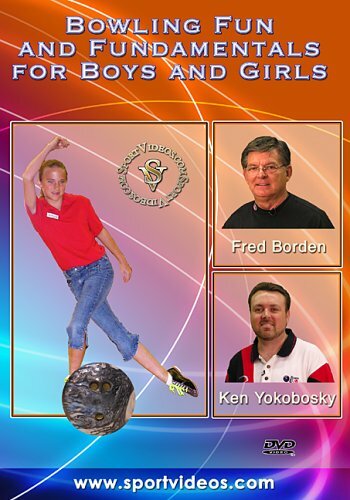 This program is an invaluable resource to help you become a better player or coach. 167 minutes. 2017. About the coach: Few coaches in basketball history have been able to reach the level of success that Cliff Ellis has achieved over his 41 year coaching career. He is currently the head basketball coach at Coastal Carolina University in Conway, South Carolina. Going into the 2016-2017 season, Coach Ellis's 713 NCAA Division I victories rank him 20th on the list of all-time career coaching victories. Cliff Ellis is the only coach in NCAA Division I history to tally 150-plus wins at four institutions (South Alabama, Clemson, Auburn and Coastal Carolina).